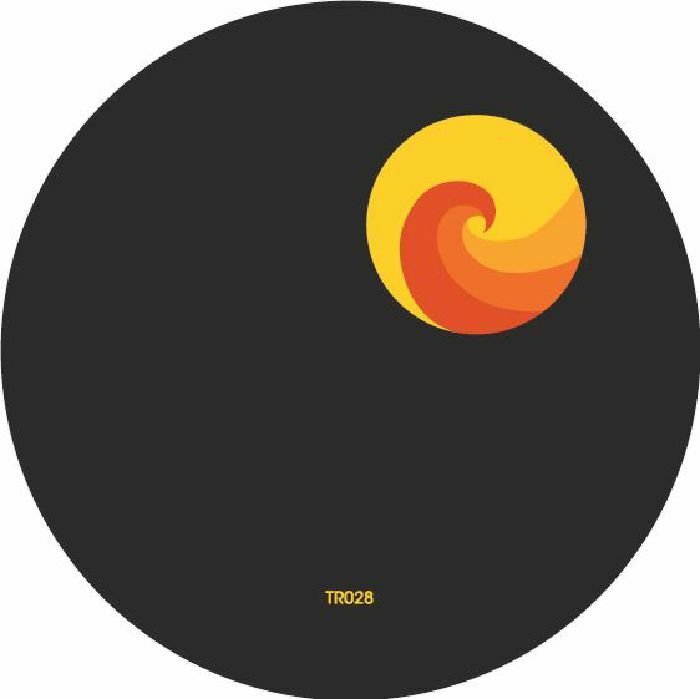 More commonly found lurking around on Ornate and People Are Looking At You, Jonno & Tommo make the leap to Baby Ford's legendary Trelik label with a diverse range of club tracks that highlight their flexibility in the dance. 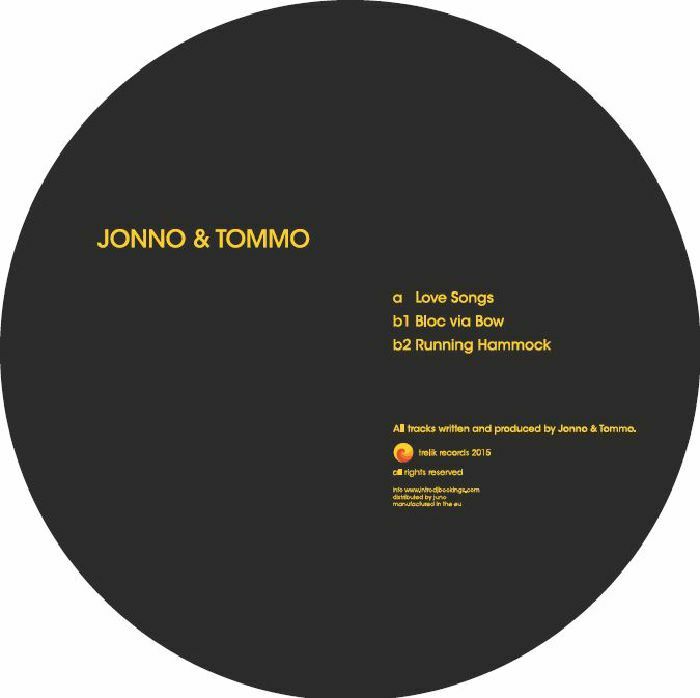 "Love Songs" may be packing a punchy rhythm section, but the dusty vocal sample injects a haunting soul into the framework of the track. "Bloc via Bow" meanwhile keeps things sprightly and notably tech-minded with its catchy lead chord stabs, before "Running Hammock" heads down into a mysterious, jazz-tinted abstraction of deep house, neatly rounding out a strong EP.